A family-friendly Italian restaurant located in Dorchester, Ontario. 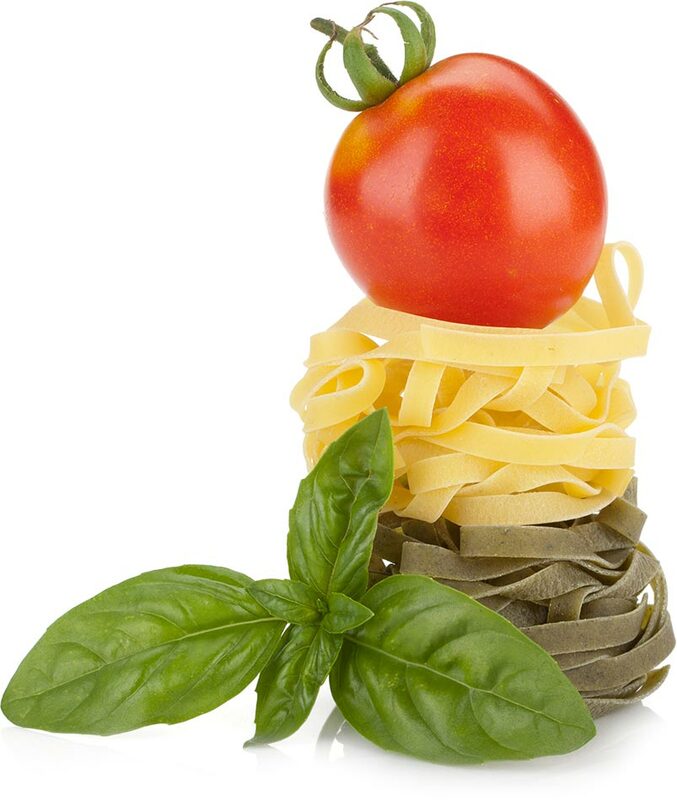 We source our ingredients locally to ensure fresh, authentic Italian cuisine. At Fat Olive, we specialize in the most authentic Italian food. At our restaurant, you will find paninis, strombolis, pastas, sauces, flatbreads, appetizers, salads, desserts, craft beer and unique Italian wines that are not available in liquor stores. We are a family restaurant that focuses on what makes eating together so special – food, family and fun. Dino and Carla want you to think about Fat Olive as your home away from home. A place where the food is prepared by someone who is passionate about cooking fresh, healthy, delicious Italian food. Specializing in authentic Italian food our menu includes an amazing selection of paninis, strombolis, pastas, sauces, flatbreads, and salads. Our drink selection includes craft beers and unique Italian wines that are not available in liquor stores and when the main course is over we also have a delicious selection of desserts. Keep up to date with what’s going on with Fat Olive. Poached Salmon Flatbread with Roasted Red Pepper Sauce, Goat Cheese, Asparagus & Arugula Puree. Tuesday : 12:00 p.m. – 8:00 p.m.
Wednesday : 12:00 p.m. – 8:00 p.m.
Thursday : 12:00 p.m. – 9:00 p.m.
Friday : 12:00 p.m. – 10:00 p.m.
Saturday : 12:00 p.m. – 10:00 p.m.